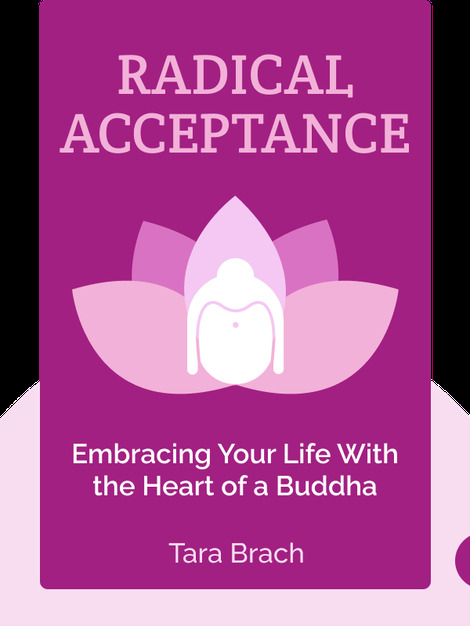 Radical Acceptance (2003) explains how Buddhism and meditation can bring you greater contentment and happiness. Chock-full of easy mental exercises that reduce stress and self-criticism, it’ll give you the tools you need to lead a gentler, happier existence. 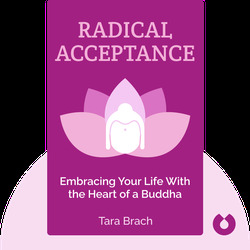 Tara Brach is a clinical psychologist and the founder of the Insight Meditation Community in Washington, DC.